Hi Deano, as you currently host your own pub quiz I think the questions below will be perfect for your players as they have gone down in many of our venues. 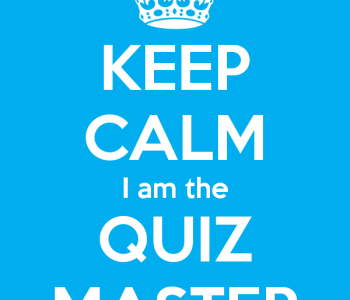 Here are categorised questions for you to use at your next quiz night, Enjoy! 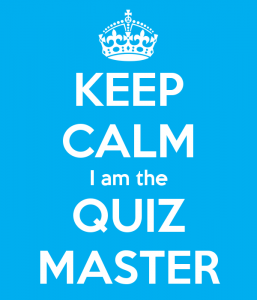 Like us you maybe addicted to quizzes, playing quizzes, writing quizzes or calling out quizzes. 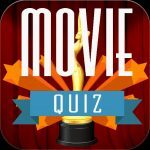 Our daily quiz maybe able to help you fuel this addiction for playing quizzes. We have a range of subjects and its completely free to play so check it out today.